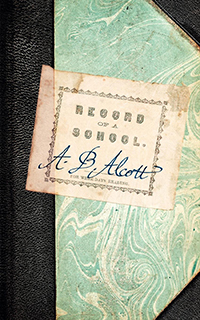 Elizabeth Palmer Peabody's Record of a School is a collection of notes on Bronson Alcott's dialogues with his students at the Temple School of Boston. It was first published in 1835. In 1836, after half of the first printing of 1,000 was destroyed by fire, a second edition, with a new preface, was printed. 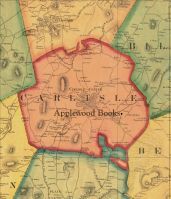 The book received considerable attention in the New York press, which was unusual considering that it was a small volume about a tiny school. By 1838, the school was shut down after Bronson Alcott had shocked Boston with a subsequent publication about the school. However, the importance of the Temple School, Bronson Alcott, and his methods has been acknowledged by generations of educators, and the book is the remaining record of the school. 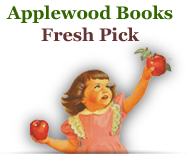 Contains an informative introduction by Megan Marshall, author of The Peabody Sisters.